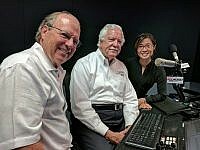 22 Jul 2017 – The Financial Advisors Radio Series on News Radio AM 600 KOGO, interviewed AgilisIT’s CEO Joyce Tang about the success of her company and their recent award of the 2017 American Small Business Championship. During this radio program, Joyce shared with host Aubrey Morrow, CFP®, about how AgilisIT has helped businesses grow, achieve and maximize their returns on investment by leveraging on customized technology, such as data analytics software and cloud computing methods. 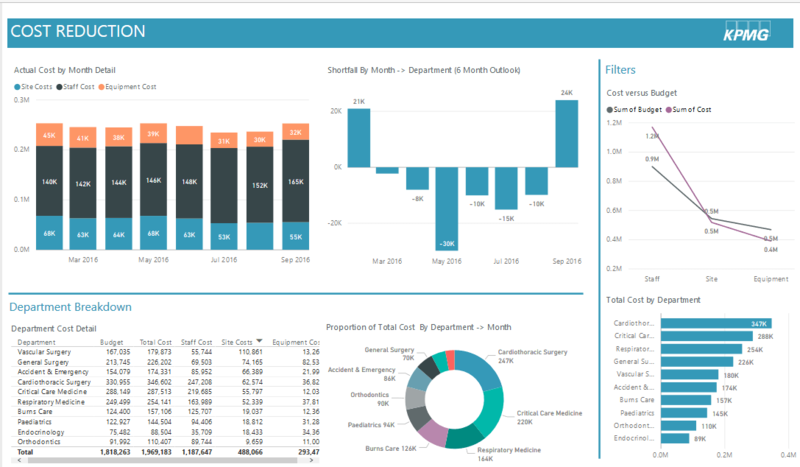 Click here to find out how technology has helped organizations across the world become more efficient in their decisions.